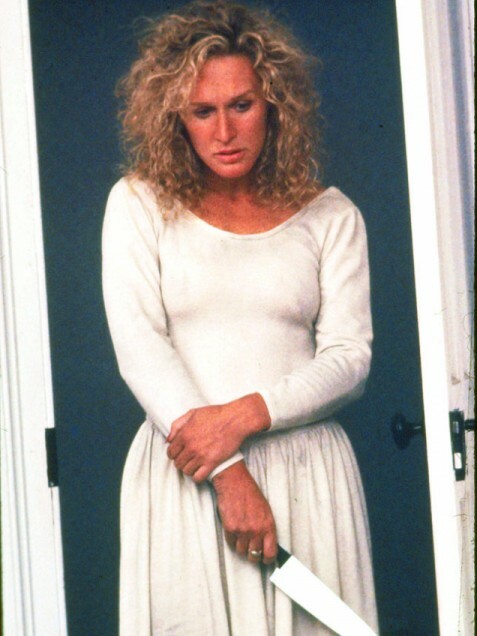 Fatal Attraction was one of the most frightening movies of 1987 – hands down. Between the boiling of the bunny, the kidnapping, and the comeback at the end after you think she’s dead, this 80s movie had married men everywhere thinking twice about one night stands. Nominated for an amazing 6 Oscars (although it didn’t win any), this is an iconic movie with an unforgettable character (Alex Forrest) done brilliantly by Glenn Close. If your sense of humor runs to the dark side, Glenn Close’s role in this movie makes the perfect 80s costume for your next party. It gets bonus points for ease. Chances are you already have most of the needed elements for this outfit already on hand. With the addition of the signature permed blonde wig, you can pull the rest together and be ready to scare your fellow party goers in no time. Photo Credit: There’s a Newf in My Soup! 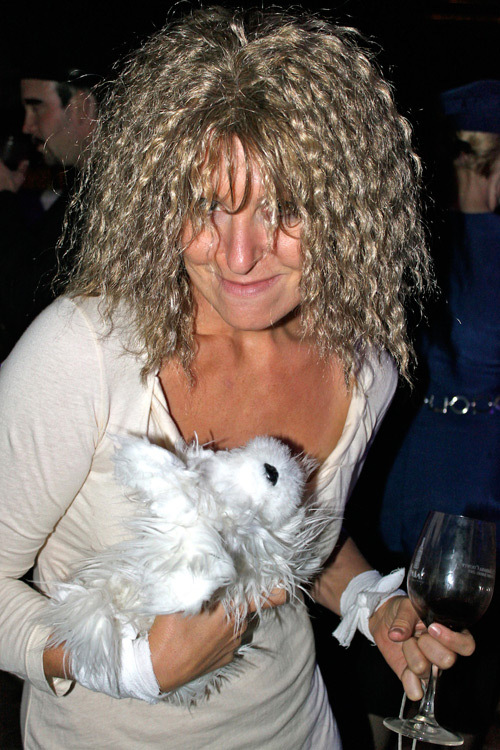 If, like Alex, you will not be ignored, get out your bunny and get ready for a good time!